Spring is Here! We have two houses and we have open dates beginning in April and into the fall 2019. Spring is wonderfula and very affordable if your schedule works. 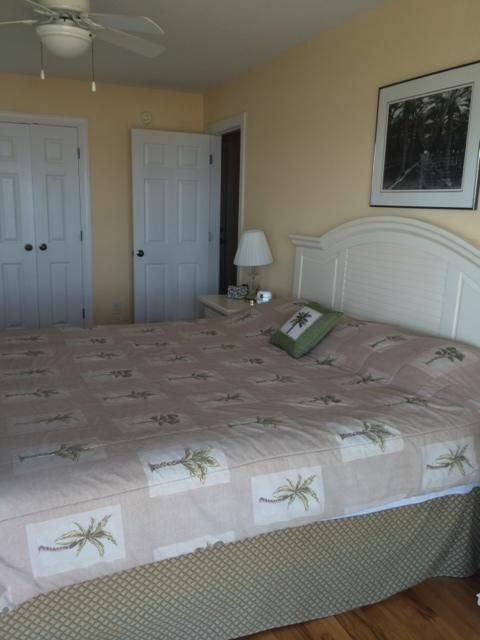 Hold-on-Beach is house on this website, Pelican Watch with private heated (optional) pool is the other. They are both on the lightly developed East End of Holden Beach. I recently had a mid-April medical cancellation at Hold-on-Beach so all of April and early May is now open. Two short-stays are open late May. Peak summer at Hold-on-Beach booked much quicker than normal with only ONE peak full week open, August 11-18, then Just-PastPeak reduced rates. summer remaining: August 11-18. Then the just-past-peak rates drop nicely..We have an open 3-night (July 28-31) for the quick weekday getaway. 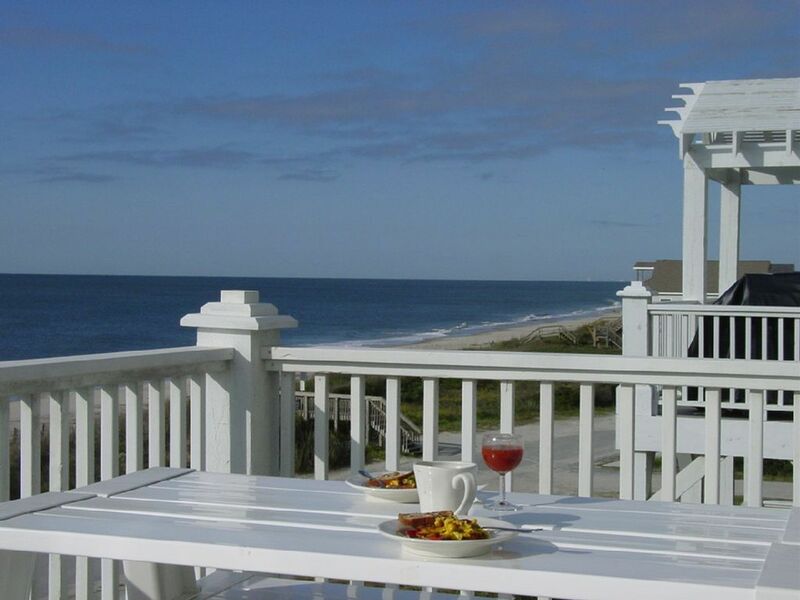 Book now while you some choices.. Hold-on-Beach is still located on a wonderful section of the East End of Holden Beach. 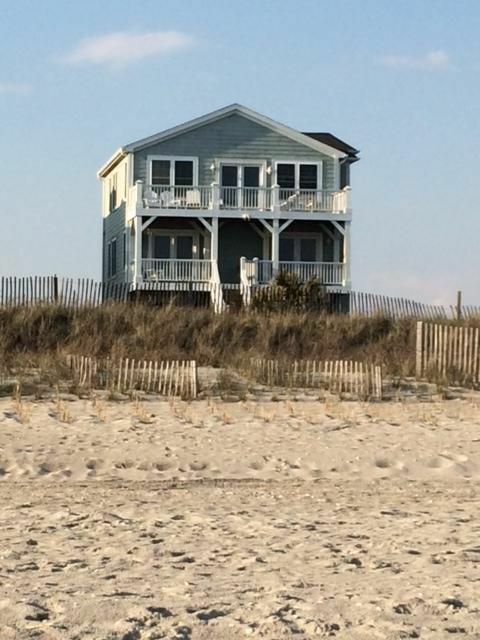 The beach strand got a nice renourishment in 2017 and over the winter Hold-on-Beach got exterior trim repairs /replacement and two fresh coats of paint. 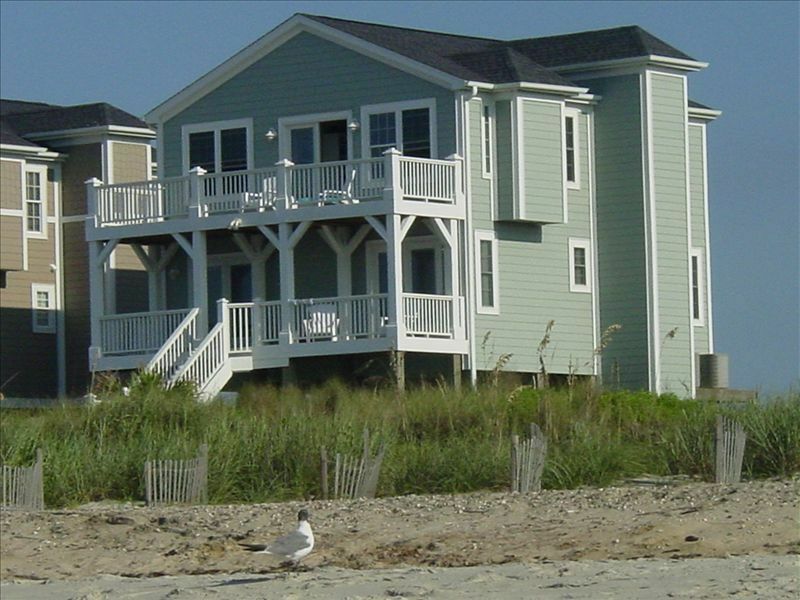 Rentals are available as we had only minor "nuisance" damage from Hurricane Florence. We really say "HOLD-ON-Beach! during hurricane season. August and September 2018 saw hree loggerhead sea turtle nests rhatch out more than 350 sea turtles within a half block of Hold-on-Beach. 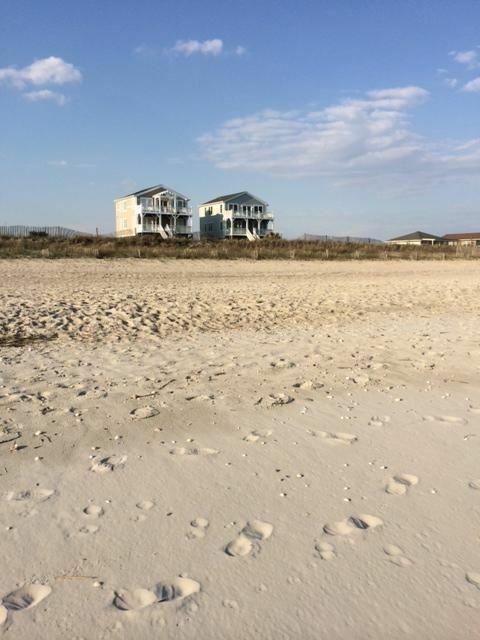 This is exciting as we didn't have any nests in our area in 2017 and are thankful the nests hatched out before these areas of beach could have been inundated by water from Hurricane Florence. A major beach renourishment project was completed in 2017 giving us a beautiful broad beach. Then we were very fortunate through the 2018 hurricane season which did heart-breaking damage to some other NC communities. 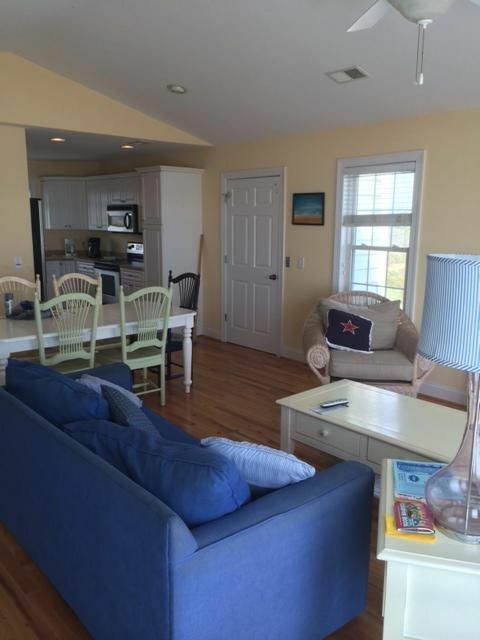 Hold-on-Beach and Pelican Watch (CarolinaRentals #1471) are both ready for renters. Holden Beach now has a NEW EV charging station. Drive your electric car on your next beach vacation. Spring and Fall rates are great.and the weather is usually good. Want to swim this spring before ocean warms up, try Pelican Watch (our other house) with private heated pool (re-opened in March and heated) at 82 degrees into November (crbo 1471). Pelican Watch had 7 repeat renters last summer. Some of those families have outgrown (grandchildren) and aren't returning, leaving us (you) with some prime open weeks. 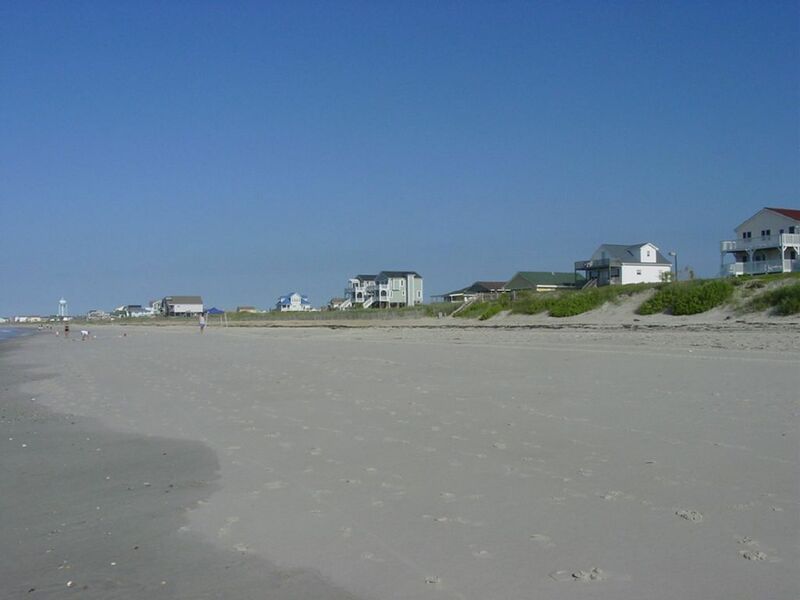 Enjoy the beautiful white sands of the lightly-developed east end of Holden Beach. 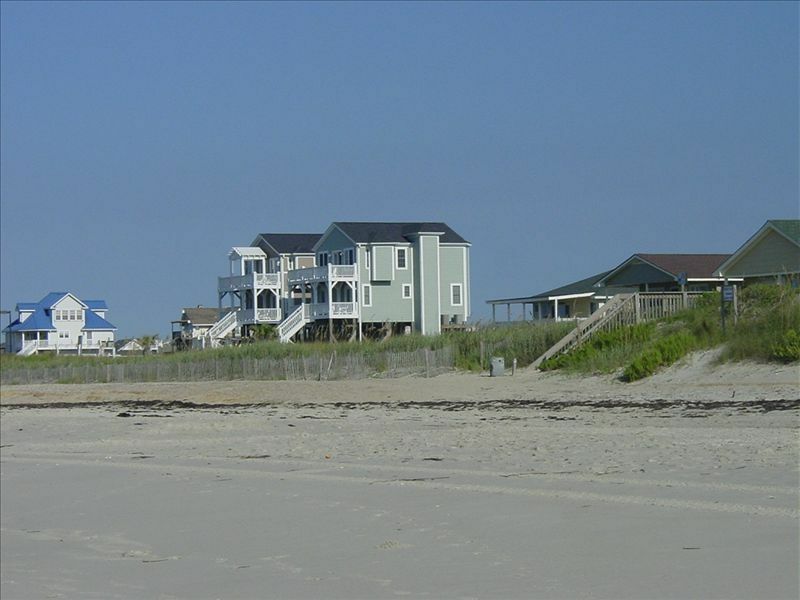 Both houses have inverted floor plan has top floor with one master bedroom suite, kitchen with Corian and full features, and living area all overlooking large (28 foot wide) porch and beach/ocean. 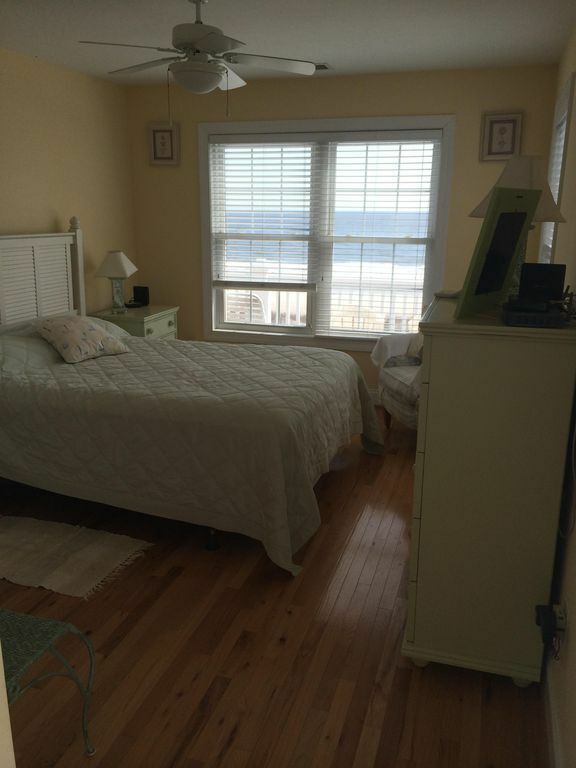 Three of the 4 bedrooms are oceanfront with great ocean views and breezes. Shining hardwood floors add extra quality. Dual zone heat/air conditioning allows different settings on each floor. Main TV is a new 47 inch HDTV w/digital cable. Wi-Fi. Enclosed outside shower with dressing area and hot/cold water. Outside entry 28 foot wide oceanfront porch via Andersen French doors to two of the oceanfront bedrooms. Off-season is great on the North Carolina Coast. Elevator serves top floor. Rentals are generally Sunday-Sunday. If the schedule blocks you, try Pelican Watch, with heated pool. Fall, Winter and Spring activities. 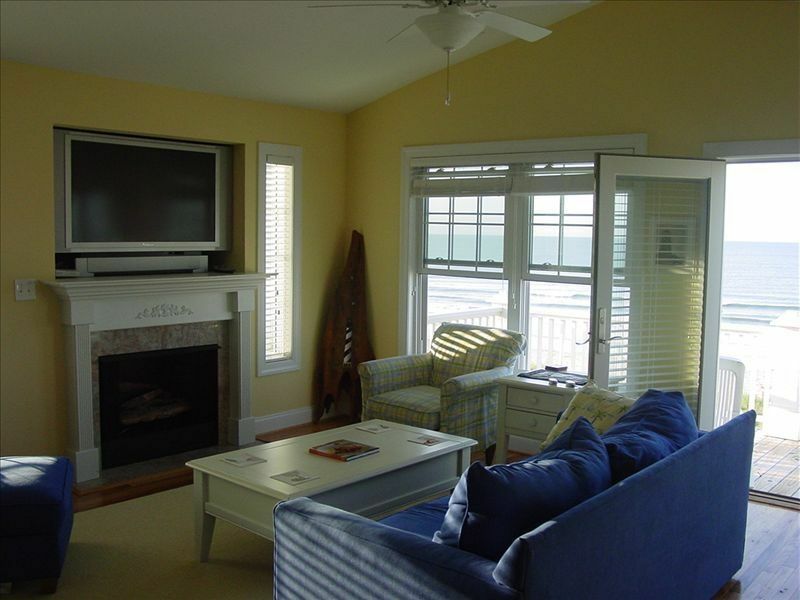 Walk the beach, curl up with a good book by the fireplace or a movie on the main 47 inch LCD HDTV. There are numerous spring festivals at area beaches and around Wilmington. Book-it now! Hold-On-Beach! 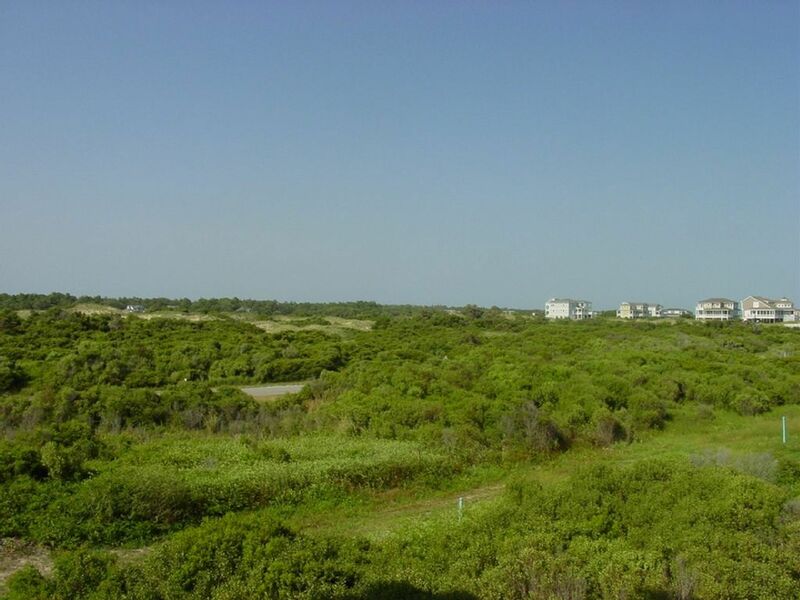 is on the lightly developed 'East End' with broad beach for walking, swimming, or sunbathing. You won't need to get up early to 'stake-out' a beach or fishing spot in this area. 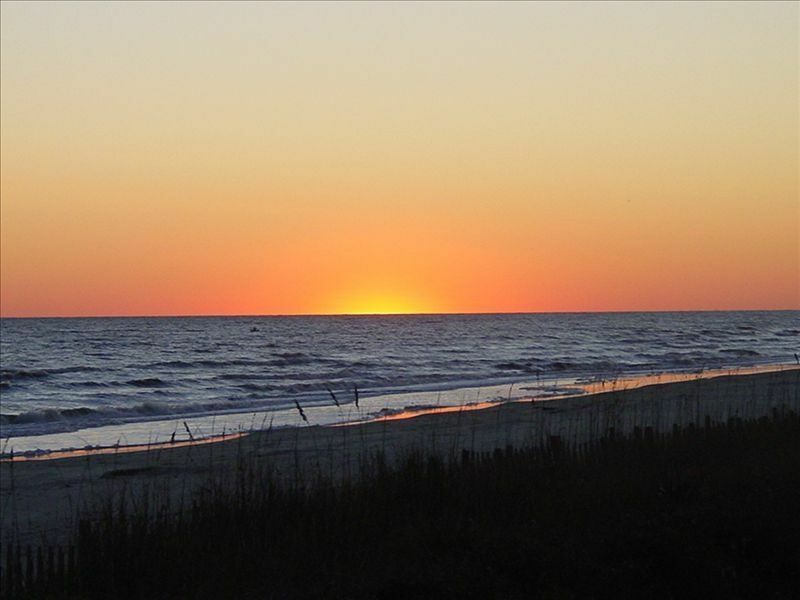 Holden Beach is a top-ranked beach by USA Today, National Geographic Smart Travel Magazine, and has received National Healthy Beach status by NHBC which rates beaches based on environmental qualities and services. We had a wonderful time. The location is perfect and the house has everything we wanted. We hope to be able to enjoy this wonderful home again in the very near future! Wonderful Thanksgiving at the beach. Quiet east end and great house. Irv was the best---made everything easy for us. 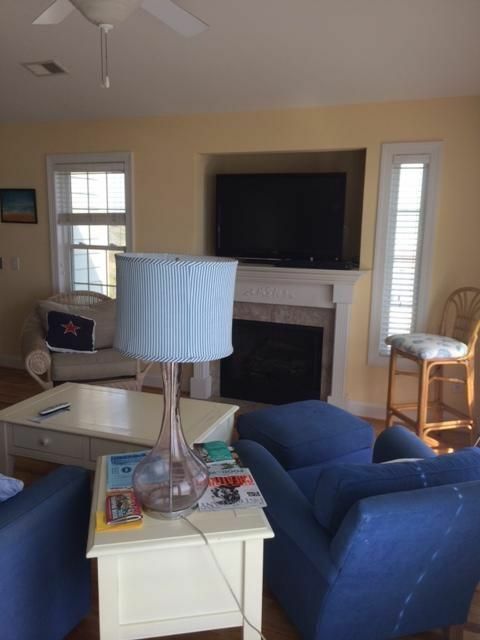 Beautiful home, so comfortable, exquisite views from bedrooms and living area ... see the sunrise in the east and set in the west ... leave your windows open a bit to hear the wonderful sound of the ocean at night. 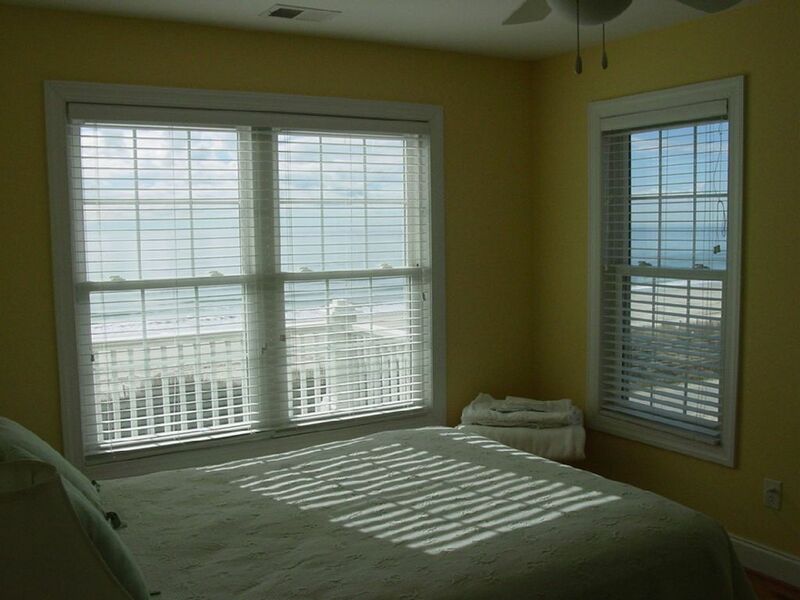 And best of all, the view of the ocean from the middle floor and top floor balcony is panoramic and so beautiful! We were at pelican watch in January so were not able to use the heated pool, but we look forward to going back to take advantage of that also. Beautiful house! 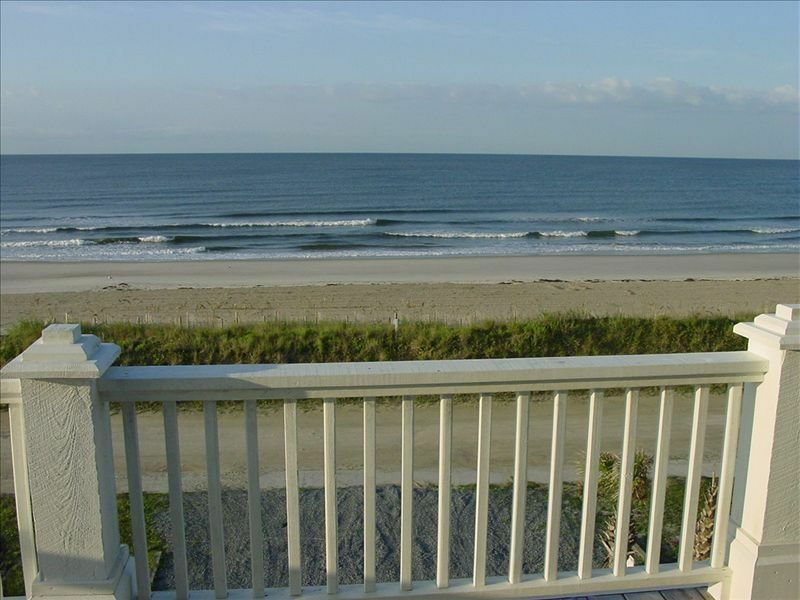 Stunning beachfront views! Lovely, comfortable home. Well-stocked kitchen. Great book selection if you are a reader. Owner was extremely helpful, informative, and accommodating. Elevator was a plus! We loved the livingroom and balcony views with both sunrise and sunset over the water. So close to the ocean at high tide that I could have thrown a baseball into the surf. Bedrooms were very comfortable. Only negative: the fourth bedroom with the double bed and trundle didn't have a night stand, chair, or table to set things on. We will definitely be back to Hold-on-Beach! Great time at Hold On Beach! My family enjoyed our time at Holden Beach...staying at Hold on Beach. The view from our rental was fantastic, everyone we came in contact with were super friendly and nice. I cannot say enough about Irvin. He answered my multitude of questions very patiently and was very nice and helpful! We did not have the best weather but still had a wonderful time. We were there for the time "Big Earl", the shrimp boat, was pulled out to sea and Susan Yerry, a local professional photographer, was gracious enough to take a family picture and it is AWESOME! We were blessed to see a rainbow, from beginning to end, off the long deck on beach side of rental. In all my 60 years, I have never seen a complete rainbow. One of our sons was fortunate to catch a few nice black drum. My granddaughters had a fabulous time on the beach, which is a great family (not overcrowded) beach. It was nice to have a very roomy and clean shower house to bathe them off before going back in. 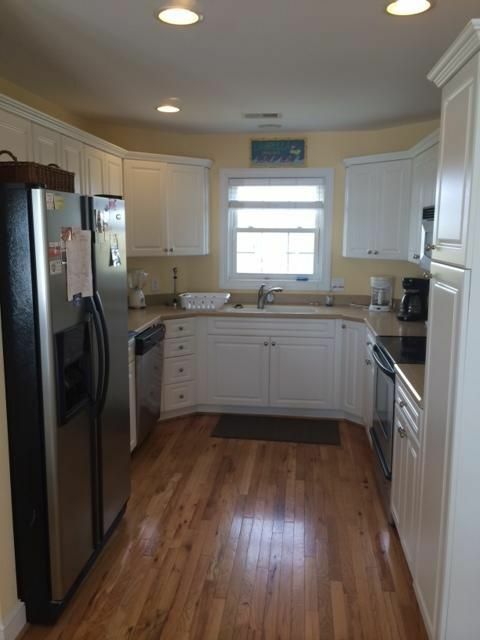 It also has plenty of room to keep chairs, toys, etc. Our family really enjoyed our stay at this house. The house is great - very clean and well appointed. 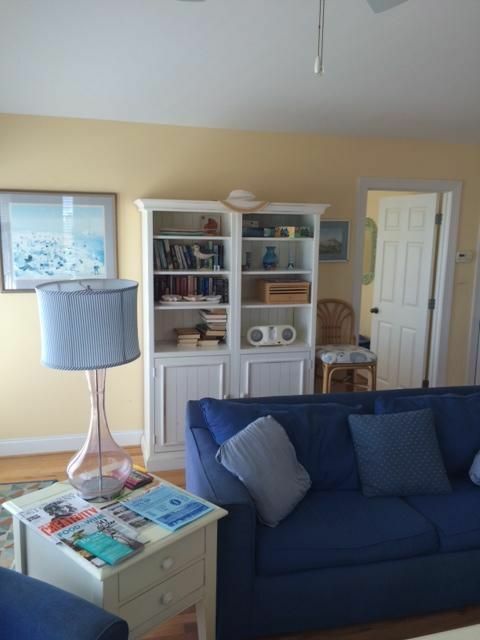 Also an excellent location with expansive ocean views and easy beach access. 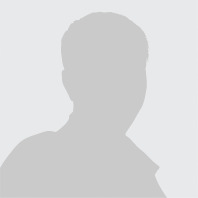 Irv was extremely responsive and helpful throughout the booking process, check-in, etc. 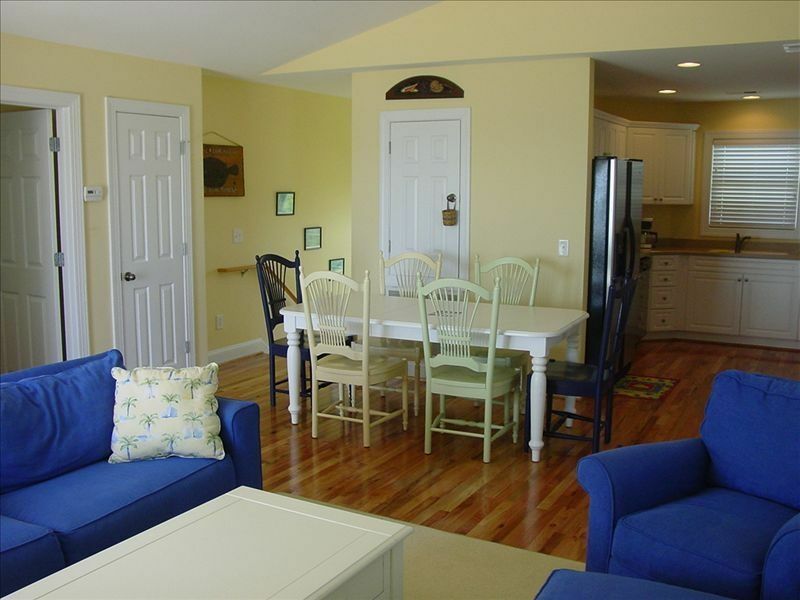 We would absolutely recommend this to any family looking for a nice getaway at the beach. We truly enjoyed our stay and plan to visit again next year! The house was very clean and perfect for our family. We had more than enough room and the location was perfect! The elevator was extremely helpful as well. 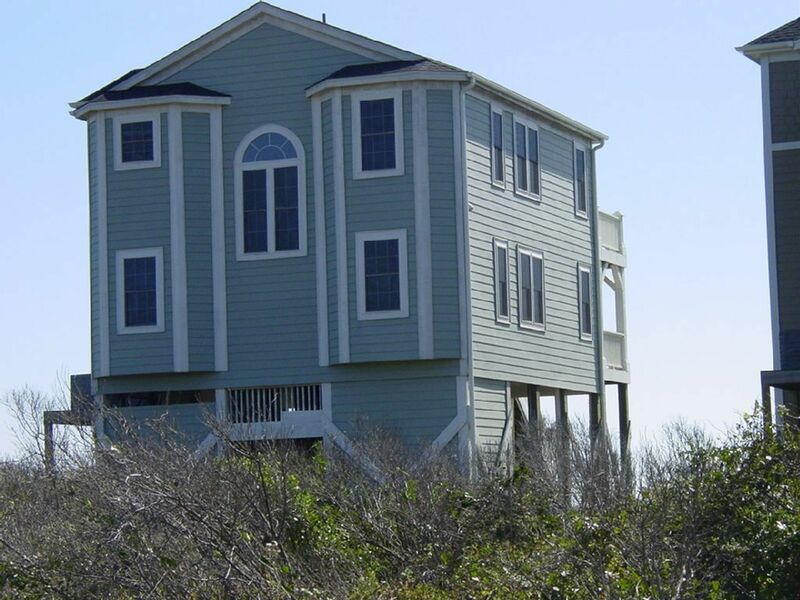 The house had great views and convenient access to the beach. Restaurants and shopping are a short drive. It worked out great for our weekend getaway. 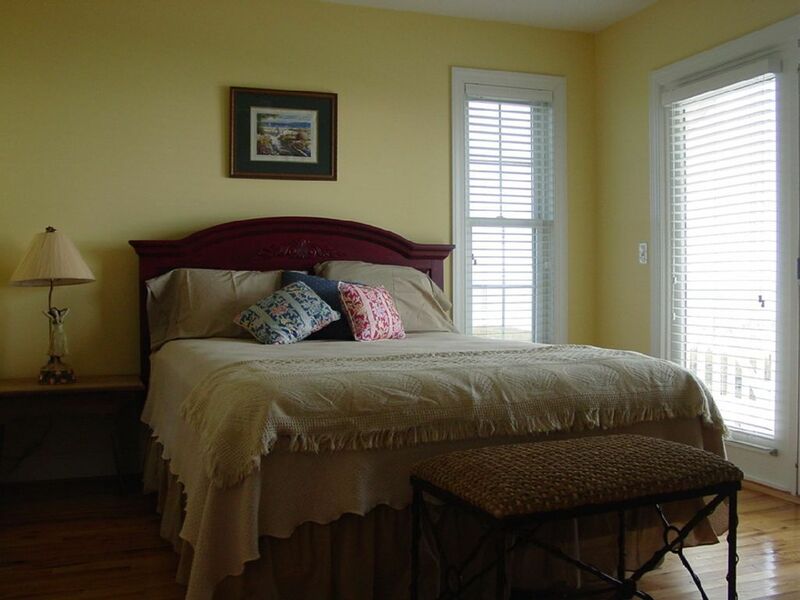 Wonderful stay---large, well-kept house with beautiful views from both decks. Hold-on-Beach provides a beautiful view of the ocean that we thoroughly enjoyed, as well as easy access to the beach. We were thankful for the elevator when it came to unloading goods to the kitchen and 3rd floor queen-bedroom. 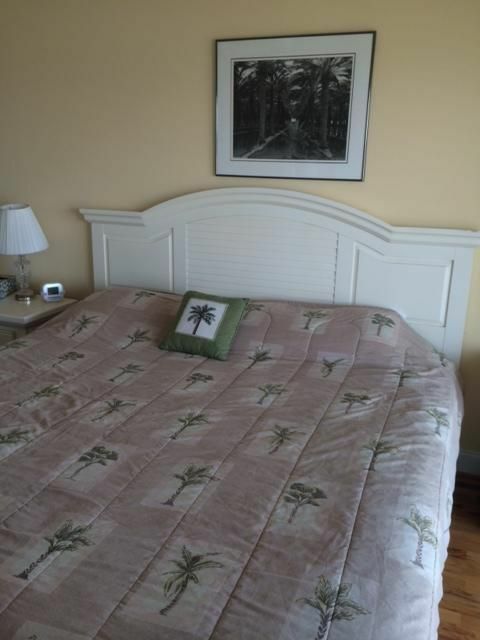 The other queen bedroom, king bedroom, and small twin-bed room on the second floor had easy access to the washer and dryer, but as Irv points out in information, no access to elevator. We had some maintenance issues while there, but he was very responsive to any questions or problems. He even granted a late departure since no guests were arriving so our crew could finish watching the PGA championship. The back of the house provides views of dense foliage where we spotted deer, and the salt-water marsh which borders the back of the property. You will want your insect repellent when you go outside, especially at night. This is a great place to relax and wind down. We found great food at Mermaid Grill--a joint probably less than a mile away that may not look like much, but has great food! We loved the house and location. Irv was very helpful with any questions we had. The house is beautiful and worked very well for our family. The elevator was most helpful with our luggage, food, etc. The elevator was great for my mother in law who has a hard time with stairs. We hope to stay again next year. Due to Hurricane Florence, we weren't sure if the house was going to be ready for the dates of our trip. The owner contacted us daily with updates on the condition of the house, the beaches, roads, power, sewer etc. He truly went out of his way to make sure that we had a great time. It was truly appreciated and allowed us to enjoy a special weekend. Perfect location. Amazing views. Beautiful house.